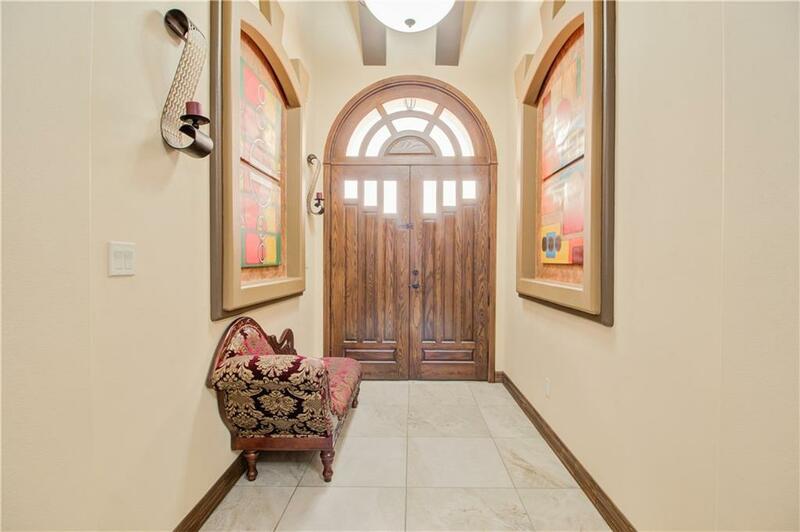 Beautiful custom home for sale in Mission, TX! This gorgeous home is built with stucco and stone giving it a real unique touch of elegance. Amazing home features 4 bedrooms, 2 baths & 2 Car-sided garage . Located in a quite neighborhood. 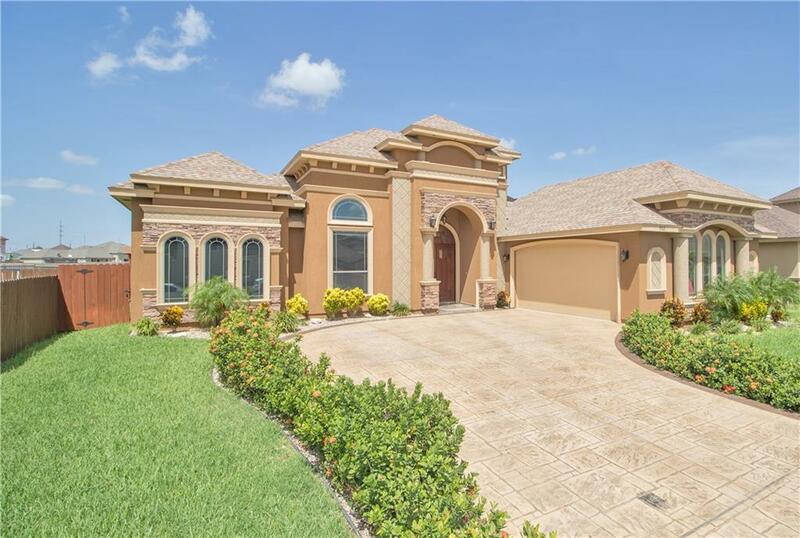 This amazing home offers spacious rooms with walk-in closets, open floor plan. 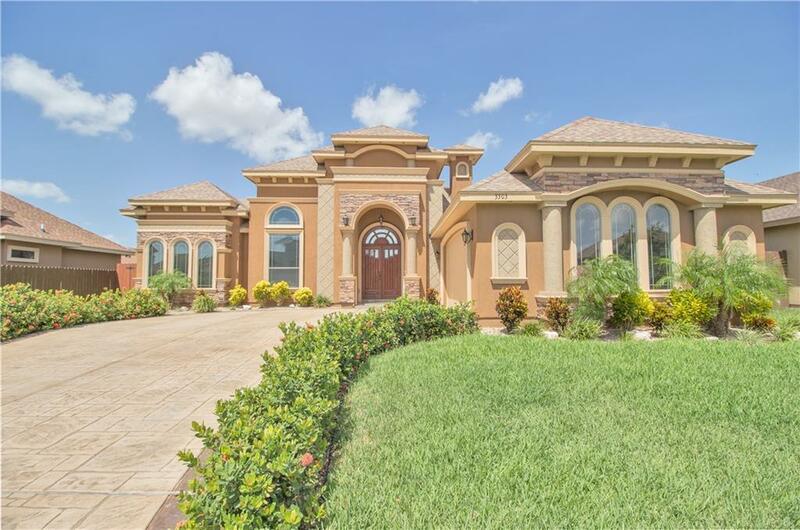 High decorative ceilings, Granite courter-tops, porcelain tile floors throughout. Enjoy the outdoors in a large backyard a spacious covered patio and a palapa fully equipped with built-in BBQ pit and countertops. Excellent location close to schools, shopping, highway, etc. Home ready to move-in.Call us to schedule your showing today! !